Anabolic supplements are increasingly becoming more and more popular than the pure Anabolic-Androgenic Steroid form, (AAS). This global shift towards safe supplements is due to a decrease in health risks while offering similar results as the pure anabolic form. Not only are they safer to take but these supplements are 100% legal (like in the USA) where anabolic steroids have been banned and outlawed. Anabolic supplements are as good as it gets without having to buy actual steroids that will harm your body. Supplements are great because they are safe to consume, 100% legal, and do not have the nasty side effects that steroids are known for. The great part of utilizing a supplement is that you are getting a safer product that can still be very effective. There are standards on ingredients on what companies can sell, unlike underground steroid vendors that make magic potions with any chemical at hand to create a very dangerous steroid. These steroids can cause severe internal body damage and have life-shattering effects, not to mention not proven to guarantee any results. Both of these have a significant influence on increasing your strength, muscle mass, endurance, and physique. However, the risks involved with taking pure anabolic steroids are dangerous and could be life-threatening. This is something that even a bodybuilder who wants a dream body should stay away from. Bodybuilders and amateurs alike want a product that can help achieve their personal goals while being safe and effective. The oral form is more harmless than injections for many reasons, primarily hygienic. CrazyMass offers oral tablets with all natural ingredients that are safer, effective and taken the same way every time. Our formulas are unique and formulated to mimic the results a bodybuilder may find with actual steroids such as Dianabol, Testosterone, Trenbolone, and Deca Durabolin. These products individually can sell up to a hundred dollars or more per bottle. Due to our volume, CrazyMass can offer a competitive price however we firmly believe our quality formulas are what keeps our clients happy with the results that show! This stack has helped thousands of athletes and bodybuilders achieve their maximum potential without having to deal with all the adverse side effects of steroids. 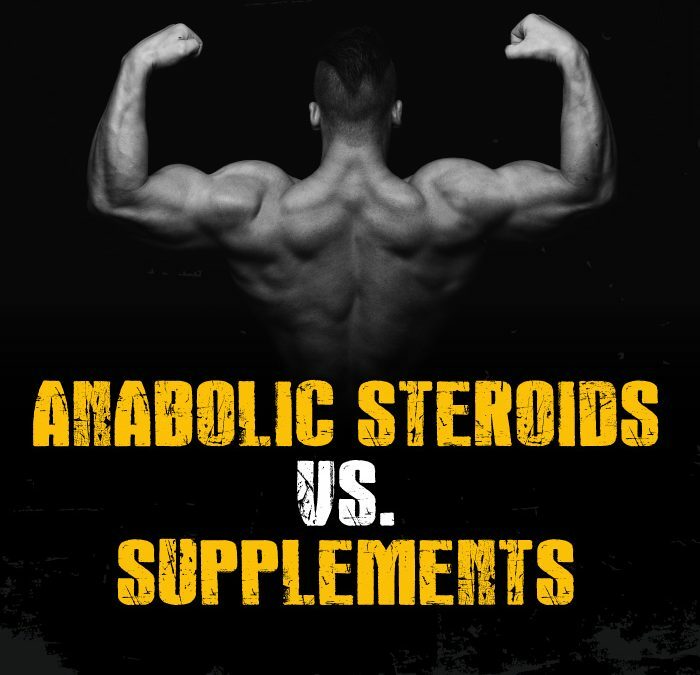 There are an estimated 6 million worldwide users of anabolic steroids. 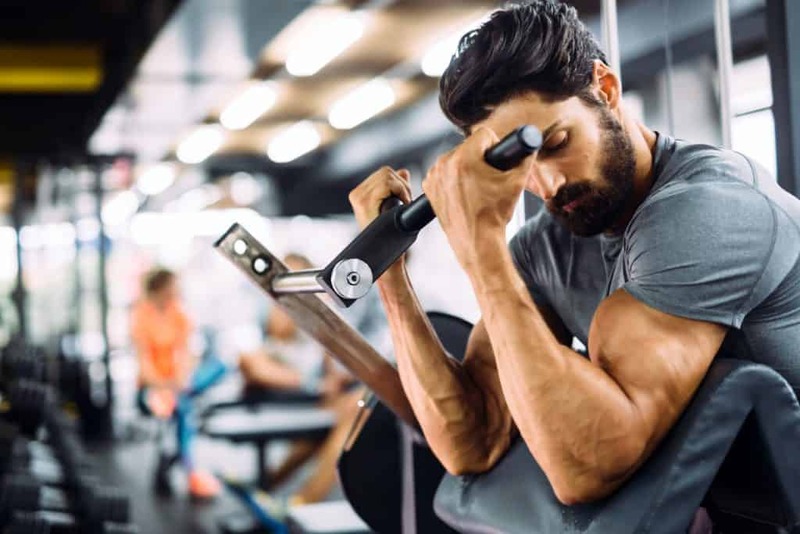 Although most use for recreation to enhance their peak physical performance, there is still a large market that uses steroid supplements for medical purposes. Obesity is the second medical condition that steroids are commonly known to help treat without a medical prescription. 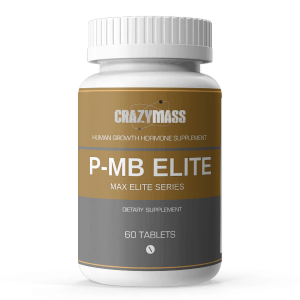 CrazyMass also offers a product, Clentrimix, which is a fat burning product that is ephedrine free and helps fight obesity. With proper diet and exercise, this product is intended to increase one’s metabolism and burn calories all day long. Steroids have been around for nearly a century, but the formulas are always being modified. It is important to purchase from a vendor that is reputable and safe. 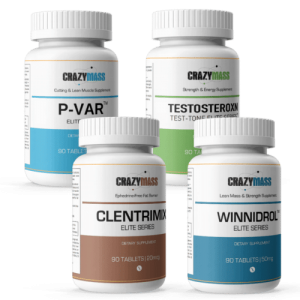 CrazyMass has been in business since 2006 and has a strong reputation for consistently delivering premium legal steroids at competitive market prices. Don’t take our word for it. Read the reviews of some of our satisfied customers!